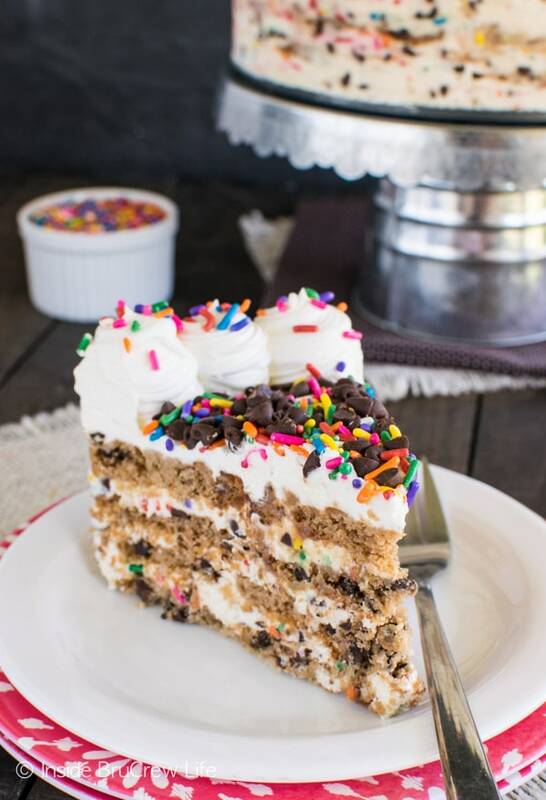 This easy no bake Funfetti Chocolate Chip Cookie Icebox Cake is just what your summer parties need. 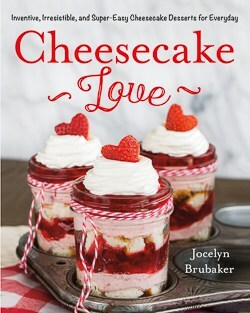 Layers of cookies and sprinkle-filled cheesecake will not last long at all! Summer is officially here. Well, it was here last week too, but we were in FL enjoying the beach and parks. This is the first week the kids have been home without school. Sheesh! I thought entertaining toddlers all day long was hard. I was wrong. Teenagers are harder. We have given them a list of things we want done each day, and we have limited their screen time. And you would have thought we were asking them to do the impossible. That much whine should only be in a vineyard!!! Don’t get me wrong…they are very good kids. 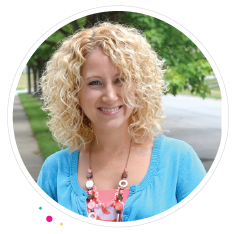 We are so blessed that they are respectful, (most of the time) helpful (most of the time), and pleasant to be around (most of the time). It’s just those little screens that they don’t want to part with during the day. The other day our youngest son had two friends over to play. They rode bikes, played basketball, bounced on the trampoline, and did some video challenges. I was impressed that they stayed outside for so long. A little while later I walked into the kitchen to find all sorts of food, condiments, and cups all over the counter. They were mixing up “fun”…aka gross…combos to try. Things like salsa, ketchup, and Cool Whip were being mixed together in one cup. One spoonful though, and the rest was going down the drain. I’m glad they were having fun, but maybe next time they should use smaller cups to experiment with. Now I don’t know about you, but I prefer my Cool Whip mixed with things like cream cheese, sprinkles, and cookies. 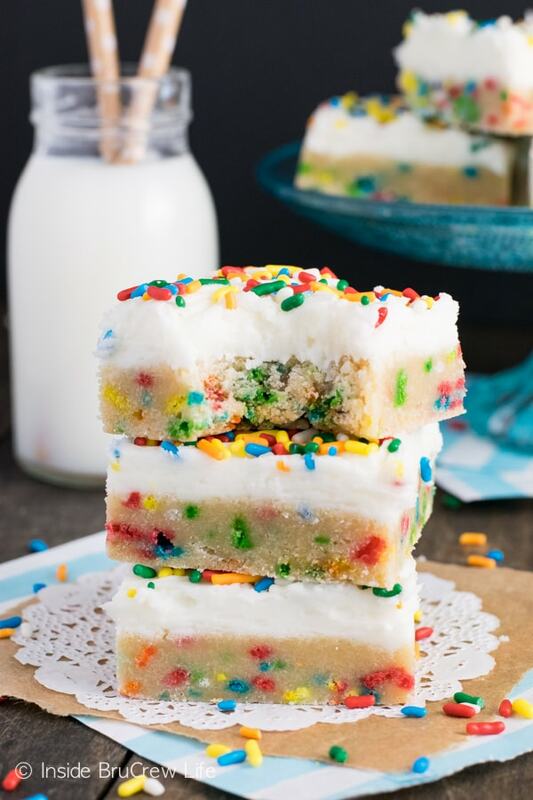 All those sprinkly layers just make me want to dive right into the pan of goodness! This cake is so easy to put together, but everyone will think you got it from a bakery. Just smile and nod your head. They don’t need to know how easy it is to make. 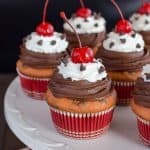 Or go ahead and claim your fame to bakery style treats. LOL! I usually do! 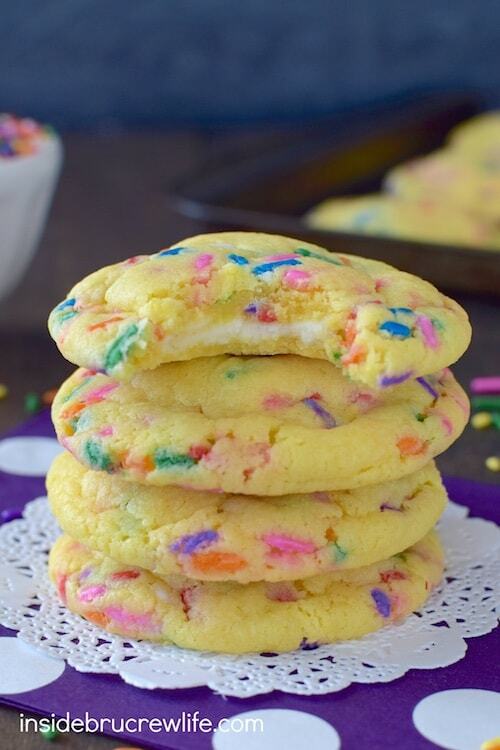 I love using a springform pan to layer together the cookies and filling. This no bake cherry swiss rolls cake came out so well, that I couldn’t wait to make another no bake version. 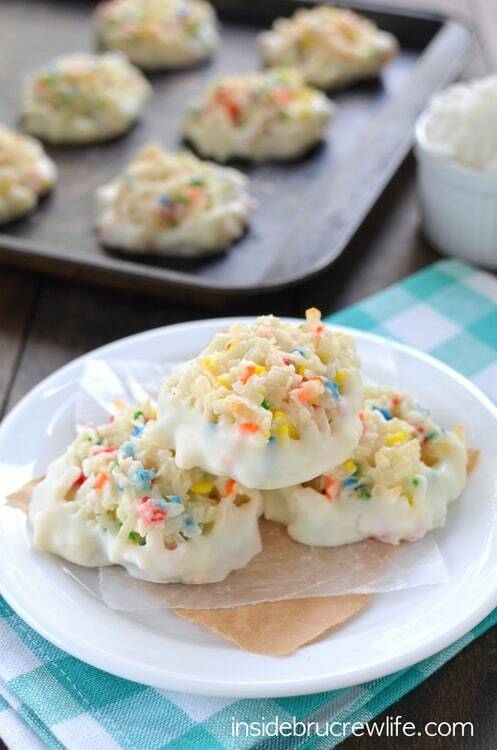 Adding sprinkles and chocolate chips just sort of happened. Every bite is definitely sprinkle-loaded. What can I say, I like sprinkles on my sprinkles! 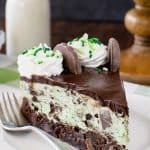 Of course, if you bring this cake to share with friends, they may look around and ask who the birthday girl or boy is because it does kind of look like a party cake. I brought this one to our Wednesday night church dinner, and I think everyone was afraid to cut into it at first because they thought someone was celebrating a birthday. No birthday here. 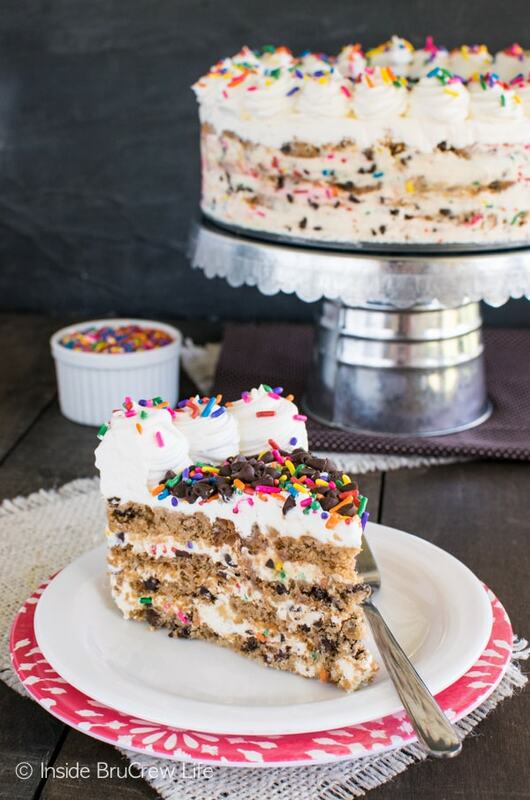 Just a funfetti chocolate chip cookie icebox cake because…well, because I felt like it. 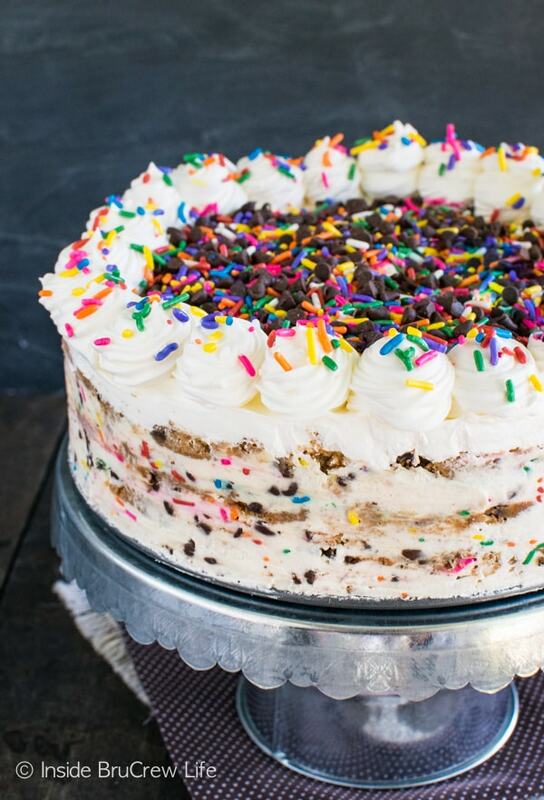 We don’t need a special reason to party with no bake cake, right? 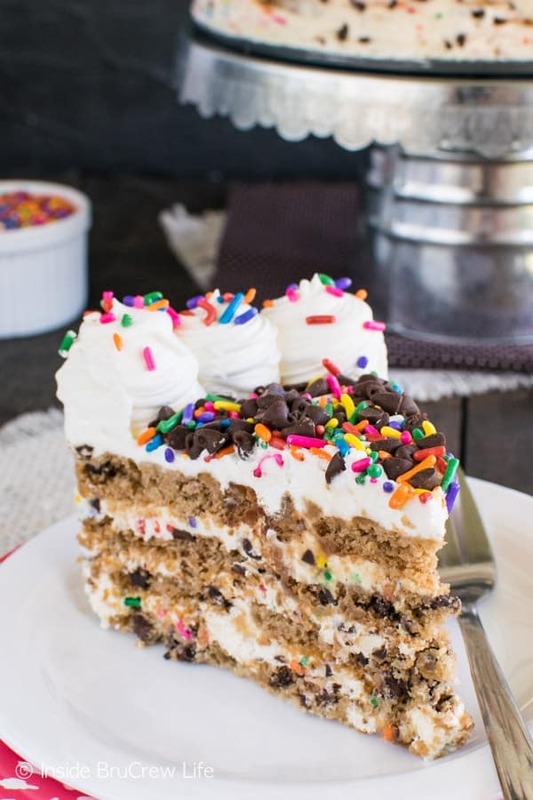 Layers of cookies and cheesecake make this Funfetti Chocolate Chip Cookie Icebox Cake a fun and festive treat for any party. Change out the sprinkles to match your party decor. Beat the cream cheese until creamy. Add the sugar and extract and beat again until very smooth. Fold in 4 cups of Cool Whip gently with a rubber spatula. Stir in the the 1/2 cup chips and 1/4 cup sprinkles gently. Spread 2 Tablespoons Cool Whip on the bottom of an 8 inch springform pan. Place 12 cookies side by side on the bottom of the pan. You may need to break and crumble a few to fill in the holes. Spread 1/3 of the cheesecake filling over the cookies with a spatula. Repeat the cookie and cheesecake layers two more times. Top everything with the remaining 12 cookies. Fill in the holes with broken cookie pieces, if needed. Right before serving, unlatch the springform pan and remove the cake from the pan. You may need to use a knife to gently go around the edge of the pan before sliding it out. Pipe the remaining Cool Whip around the top edge of the cake. Mix together the remaining chocolate chips and sprinkles and place in the center of the cake. Add more sprinkles to the swirls, if desired. 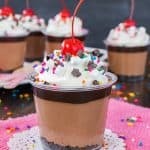 More fun recipes to add more sprinkles to your life!!! *This post contains an affiliate link. We do receive a small percentage from sales made from these referrals. Thank you for letting us share products with you this way. 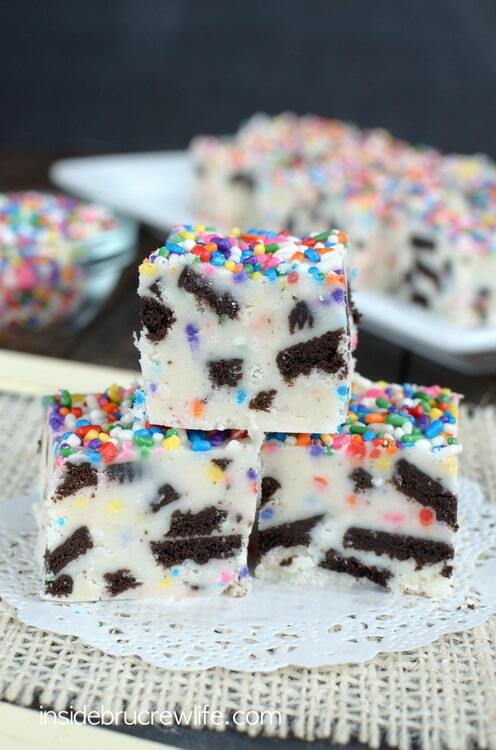 Holy cow this looks so yummy! I will have to make this for my nieces! You know my love for sprinkles means this is a winner for my family w/o even tasting it. Also love the rreminders of the other sweet treats you have made with sprinkles!!!. 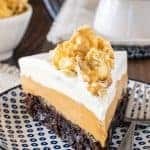 Keep those no-bake recipes coming, as I am literally eating them up!!!!! You know I am loving all those layers!!! As someone who spends her day with masses of teenagers, I agree. They’re awesome, but they’re smartphone addicts. It’s actually impossible for some of them to tune out without anxiety. Kind of sad. But they’re lovely people! 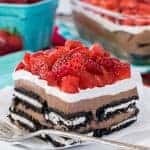 This is the most gorgeous icebox cake! What a fun cake! 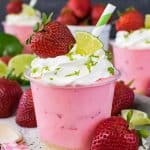 It’s a perfect summer dessert! Hi Jocelyn, lovely cake, hope you’ll bring this on over to Food on Friday: Cakes over at my house (Carole’s Chatter)! Oh don’t tell me teenagers are harder to entertain than toddlers!!! I thought it was going to get easier, lol! 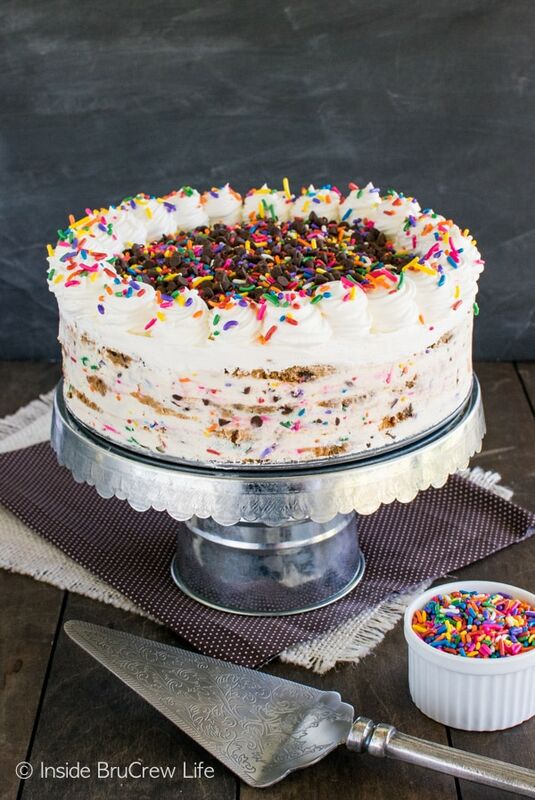 I’m lovin all the layers in this cake and the sprinkles make it look so fun!! Wow this cake look totally incredible ! Can’t wait to make it! Pinned!! Everyone is talking about how good this cake looks, but I am here to tell you how good it tastes! I made it for my birthday since there is no one else to do so and now it is my special occasion cake. Meaning I fix it every chance I get. Love it. Thanks for the recipe. First of all happy belated birthday to you 🙂 And yay for loving the cake so much that it is your special occasion cake. I don’t blame you in making it every chance you can…it’s soooooo good!! !